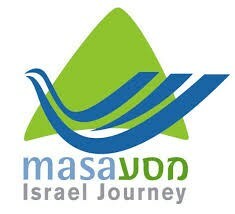 Masa Israel Journey offers over 200 study, internship and volunteer opportunities all over Israel lasting between five and twelve months. For further program information, please visit the Jewish Federation of Cleveland’s I-Connect website. For financial aid information, please contact Maya Groys.